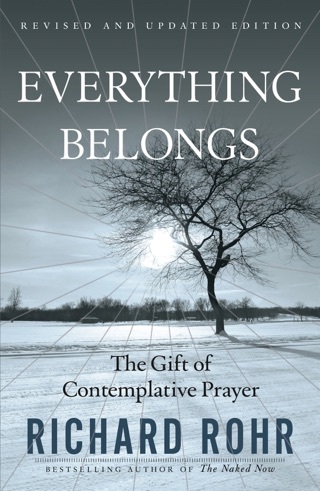 The Twelve Steps of Alcoholics Anonymous is America's most significant and authentic contribution to the history of spirituality, says Richard Rohr. 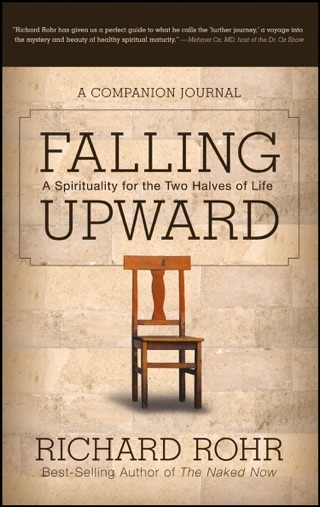 He makes a case that the Twelve Steps relate well to Christian teaching and can rescue people who are drowning in addiction and may not even realize it. 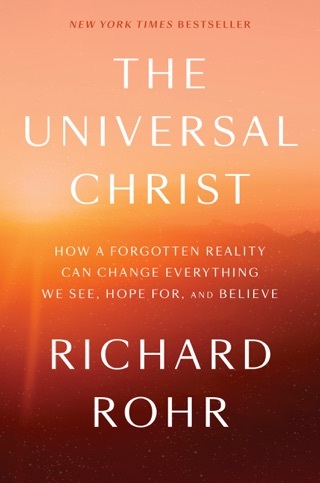 To survive the tidal wave of compulsive behavior and addiction, Christians must learn to breathe under water and discover God's love and compassion. 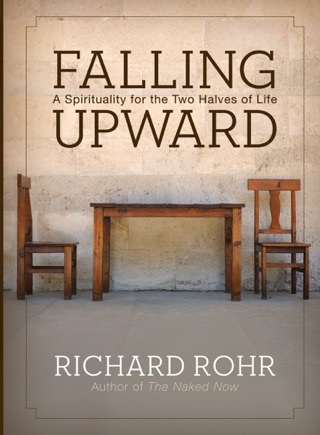 In this exploration of Twelve Step spirituality, Rohr identifies the Christian principles in the Twelve Steps, connecting The Big Book of Alcoholics Anonymous with the gospel. He draws on talks he has given for over twenty years to people in recovery and those who counsel and live with people with addictive behavior. 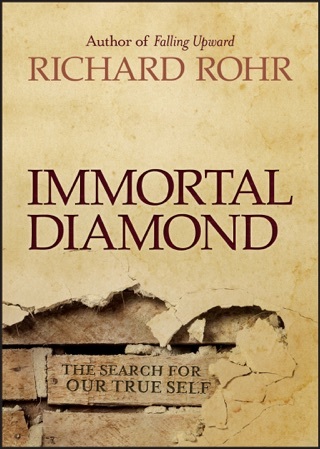 Rohr offers encouragement for becoming interiorly alive and inspiration for making one's life manageable for dealing with the codependence and dysfunction (sin) rampant in our society. What think is impossible is possible: we don't need to become fish to do this task. 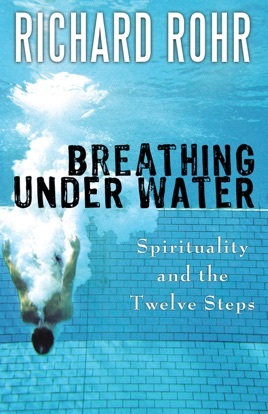 Breathing under water is a metaphor for those who are drowning in their current lives, for they are caught up in the overwhelming flood of dualist thinking/all or nothing thought that brought them there. We aren't meant to escape this flood/life, but if we dwell here, we are called by the God who shares our suffering to share this God's way of thinking. 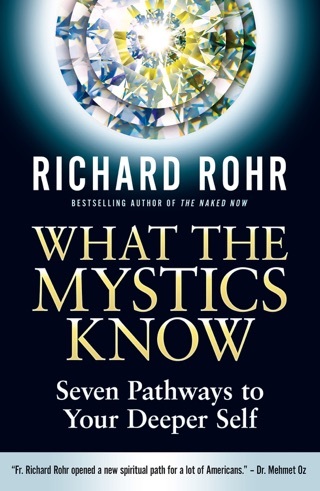 Based on the 12 steps of AA, Rohr moves easily and accessibly between theology, the steps, psychology and experience. The quote I like best was "giving up your hope for a better past."